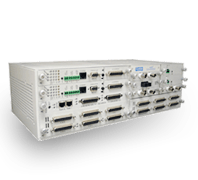 Increasing network complexity calls for standards-based computerized management and control. 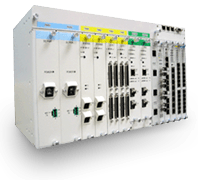 Loop Telecom strives to create products that offer functionality beyond their primary purpose; while adhering to strict network standards, every product is designed for ease-of-use and customized options. 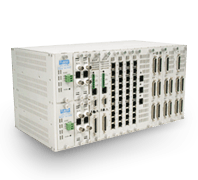 With Loop Telecom products, customers have the option to include redundancy in their systems architecture – in transmission links, in network elements, and down to duplicated plug-in cards. As an ISO 9001/ISO 14000 approved company, Loop Telecom customers can be assured of continuing and consistent quality control in all phases of production. All products have United States, Canadian, Chinese, Pan-European, and Russian certifications commensurate with our world-wide market. Loop Telecom holds a Certificate for Quality Management System TL 9000-H, as well as TL 9000/ISO 90001. As an ANSI/ESD S20.20-2007 (ElectroStatic Discharge Assocation) certified company, Loop Telecom factory established a major mile stone in its factory quality. 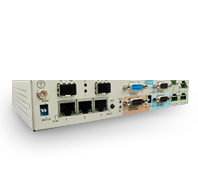 Loop-O9400R SDH/SONET ADM/TM granted the TL9000 certification. 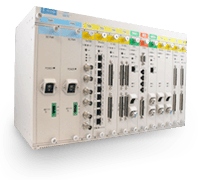 Loop-AM3440-A/C Access DCS-Mux, Loop-O9500 SDH/SONET IMAP, and Loop-IP6810 Self-Healing Ring NTU granted IEC61850-3 and IEEE1613 certifications. 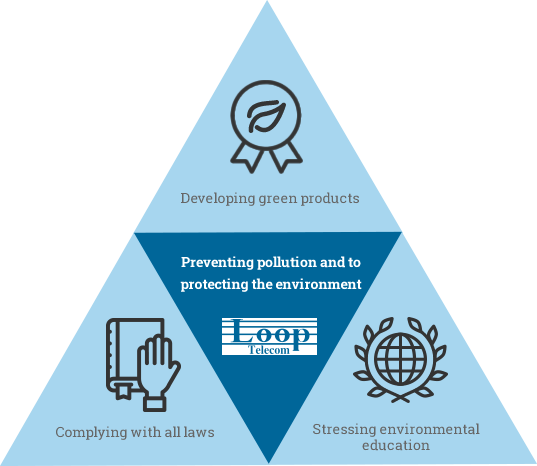 Loop Telecom’s mission is to maintain sustainable business development and expansion while recognizing the importance of protecting the environment. Through a process of continuous improvements and environmental protection awareness, Loop Telecom is committed to preventing pollution and to protecting the environment by making better use of the Earth’s resources, developing green products, improving production methods, reducing harm to the environment, complying with all laws, stressing environmental education, and promoting environmental protection awareness. The products manufactured by Loop Telecom comply with DIRECTIVE 2011/65/EU OF THE EUROPEAN PARLIAMENT AND OF THE COUNCIL on the restriction of the use of certain hazardous substances (RoHS) in electrical and electronic equipment, dated 8 June 2011, including ANNEX. The products manufactured by Loop Telecom also comply with DIRECTIVE 2012/19/EU OF THE EUROPEAN PARLIAMENT AND OF THE COUNCIL on waste electrical and electronic equipment (WEEE), dated 4 July 2012. The special designation are a suffix ending single- letter “G” after the model number when brought into compliance with said DIRECTIVE.